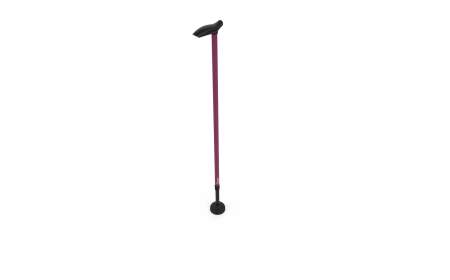 "How never to have to stoop to pick up his cane!" 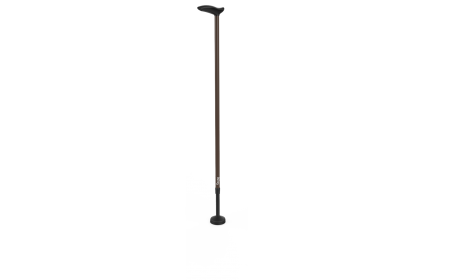 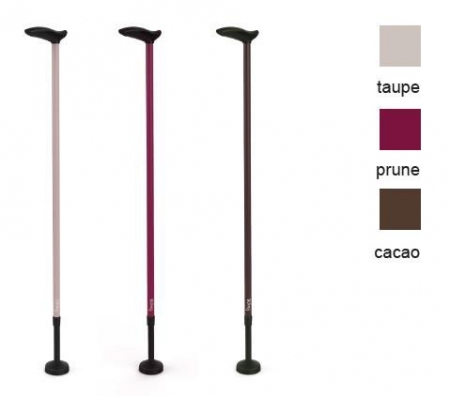 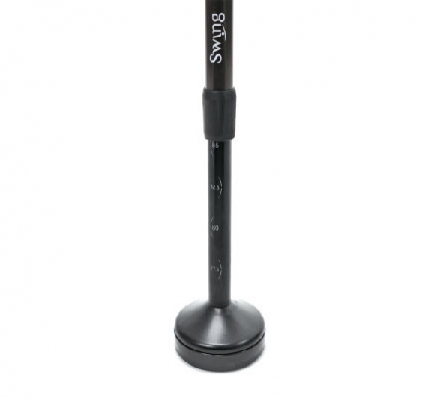 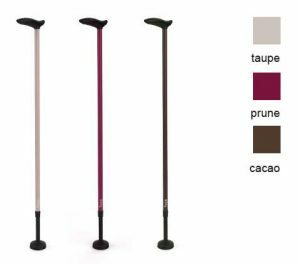 With a strong innovation and a unique manufacturing quality, the Swing canes stand alone! !